With our experience we will create what you need. A space you desire for your family and friends to get together making lasting memories. 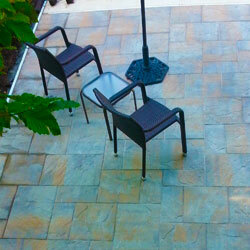 Our sidewalk creation is your vision coming to life. 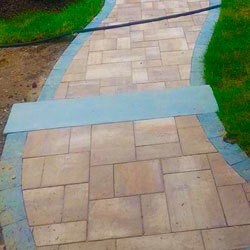 We provide a wide range of options to add to your home’s curb appeal. Adding mulch to your beds brings a home to life. 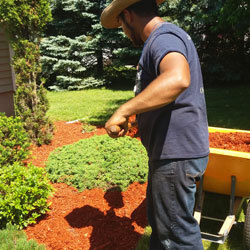 We provide a variety of mulch colors and design for your landscape. 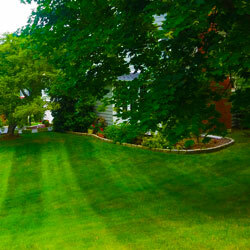 From lawn care to snow removal we provide what you need. Our goal is to meet your needs. Give us a call today!